Are children welcome at this LandShark Bar & Grill Restaurant? 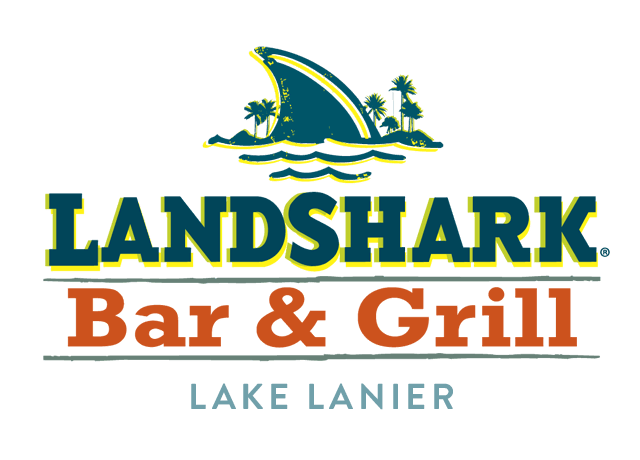 Can you make a reservation at this LandShark Bar & Grill Restaurant? What time is this LandShark Bar & Grill Restaurant open? Do you have Directions for Parking? Once you pass through the front gate of the resort, continue on the main road, Lanier Islands Parkway. At the clock tower roundabout, take the second exit (Lanier Islands Parkway) to a set of water features, turn left on Camellia. Take the first right and park in the Grand Hall parking lot. The steps down to LandShark Landing are towards the rear of the parking lot. Veer right towards the bridge over the lake and water park entrance gate. Follow the walkway through the gate and around into LandShark Landing and LandShark Bar & Grill.